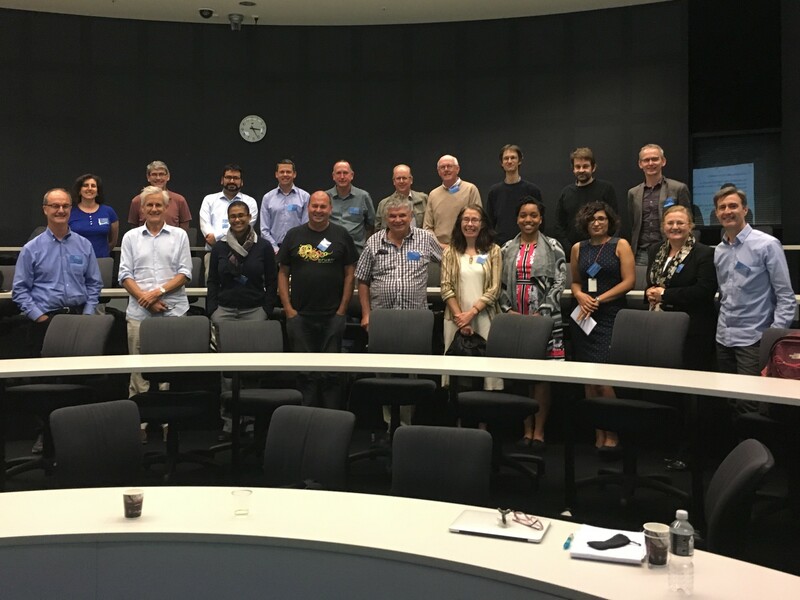 Wind Energy IGERT Fellow Destenie Nock and Industrial Engineering Professor Erin Baker both gave invited presentations at the Distributed Energy Resources Workshop held at University of Auckland in New Zealand: https://distributedenergyw.wixsite.com/workshop . The workshop was sponsored by Professor Golbon Zakeri through the New Zealand National Science Challenge on Agile and Resilient Manufacturing. Nock and Baker presented two of the 14 talks over two days, highlighting the challenge and promise of renewable energy, energy storage, and demand response. Nock’s talk focused on evaluating the sustainably of the New England power grid, while Baker talked about decision making under deep uncertainty.